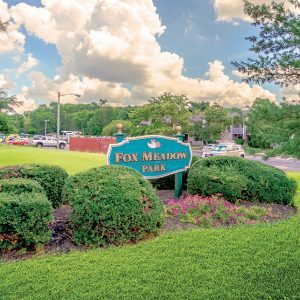 $250 REWARDS JUST SIGN A LEASE WITH FOX MEADOW APARTMENTS! Welcome to Fox Meadow 1 & 2 bedroom Apartments for rent. 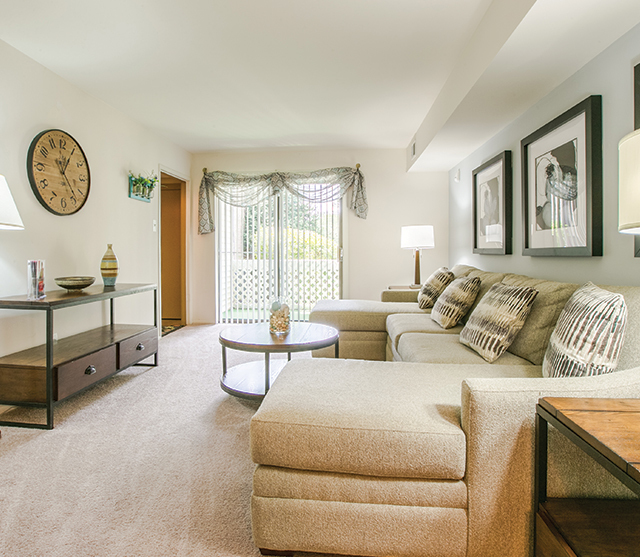 We offer the best apartment rental price in the Maple Shade/Cherry Hill area. 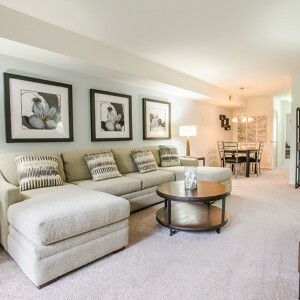 Our one and two bedroom rental homes offer private luxury with community living with a variety of amenities that are included in your rent. 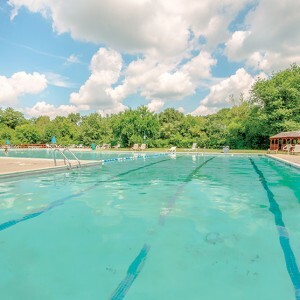 At Fox Meadow Apartments you can relax and enjoy our beautiful sparkling swimming pool, take a jog on our private jogging trails and enjoy the Fox Meadow Golf Center a "State of the Art" facility. It has been designed to provide you with the FINEST practice area and PGA instruction is available to help you improve and enjoy your game. 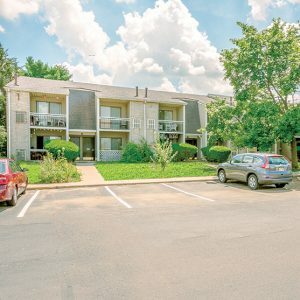 You can enjoy Fox Meadow apartments for rent indoor health and fitness center, or join friends for a game at our tennis or basketball courts. 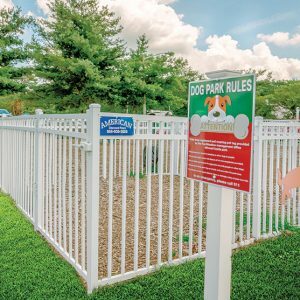 For our dog lovers, there is a brand new on site dog park! 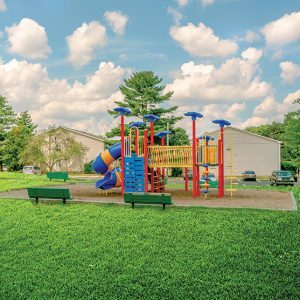 We have thought of everything for your convenience with our on-site daycare, playground, and picnic area. 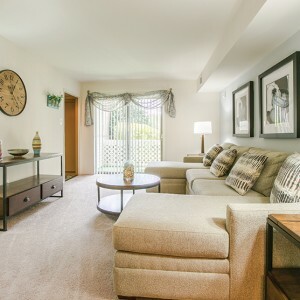 At Fox Meadow Apartments for rent, consider our great location in Maple Shade, NJ. 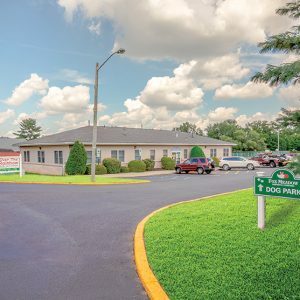 Our residents enjoy the convenience of on-site bus service, as well as convenient access to Routes I-295, 73, and the NJ Turnpike. 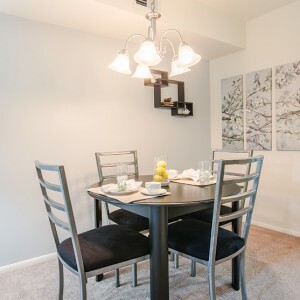 Our rental homes are near Philadelphia and minutes away from three bridges to Center City, Your new rental home will be located close to major shopping centers in Cherry Hill and Moorestown. It is only a short ride away to the Cherry Hill or Moorestown Malls where you will enjoy some of the best shopping, dining, and entertainment! 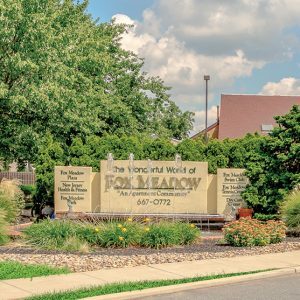 Fox Meadow Apartments offers to receive your packages, along with an onsite Wawa convenience store and CVS Pharmacy. We take pride in our beautifully landscaped grounds and well maintained community. You will appreciate your private entrance to your spacious apartment rental which includes your own balcony or patio. Your modern kitchen features stainless steel appliances with a dishwasher, disposal and refrigerator. 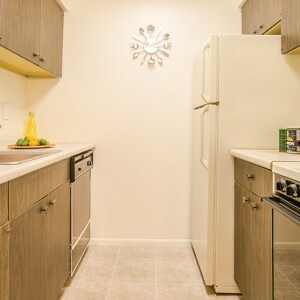 Enjoy plenty of storage with walk in closets, other features include window coverings, a washer and dryer, ceiling fans, comfortable heating and AC and high speed internet access. 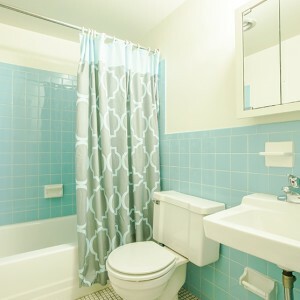 For a great deal on our apartment home rentals contact Fox Meadow Apartments & Townhomes today.